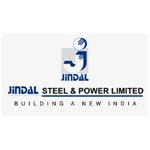 JINDALSTEL (618) - Already double bottomed at 600. once again the support is same 600. But break and close below this level next down side targets are 560-550 and after that 450. 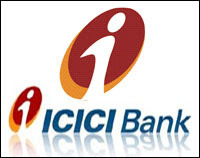 ICICIBANK (824) - Now 852-860 becomes hurdle. come down to 790 & 775. HDFC (2674)- Below 2691, come down to 2562 and 2520-2500. EDUCOMP (554)- As per previous post, downside target of 548 almost reached (yesterday low 550) Now What Next ? now the support level 548-538 If break this level, then fall continue to 501 and after that take very strong support at 455-435 zone. RANBAXY (423) - As per previous posts support of 433 already broken. Now what next ? so hereafter 433-436 becomes resistance. and come down to 412 & 396. 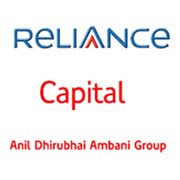 RELCAPITAL (635) - As per previous post, below 670 come down to 623 and after that 600 are intact. STER (638) - As per previous post, below 700 dowside target 600 and if not take support around 600 then next downside attack 545 are intact. TATAMOTORS (715) - Below 714, take it down to 686 & after that 665-660. upside hurdle 745-755. PIRHEALTH (526) - high volatile with second highest volume in its price history happended yesterday becuase of Pfizer takeover rumour but management denied it. so be alert.